In A Sample Size At Sephora & Was In Love With It After My First Time Putting It On. I love the sheer coverage it gave me and the shimmering look and felt so Cool, it had a nice tingly minty sensation when you put it on and whats great about this is that it last for an hour or so. The lipgloss contains Vitamins A and E help keep lips soft, smooth, and protected I actually felt my lips plumped and My lips had a fuller appearance it showed immediate results. I also noticed that my lips felt moisturized. Its Only $19.99 pretty good deal to having minty fuller Lips and This lip-gloss does not come with Parabens,Sulfates,Phthalates,GMOs and Triclosan. Sounds great? 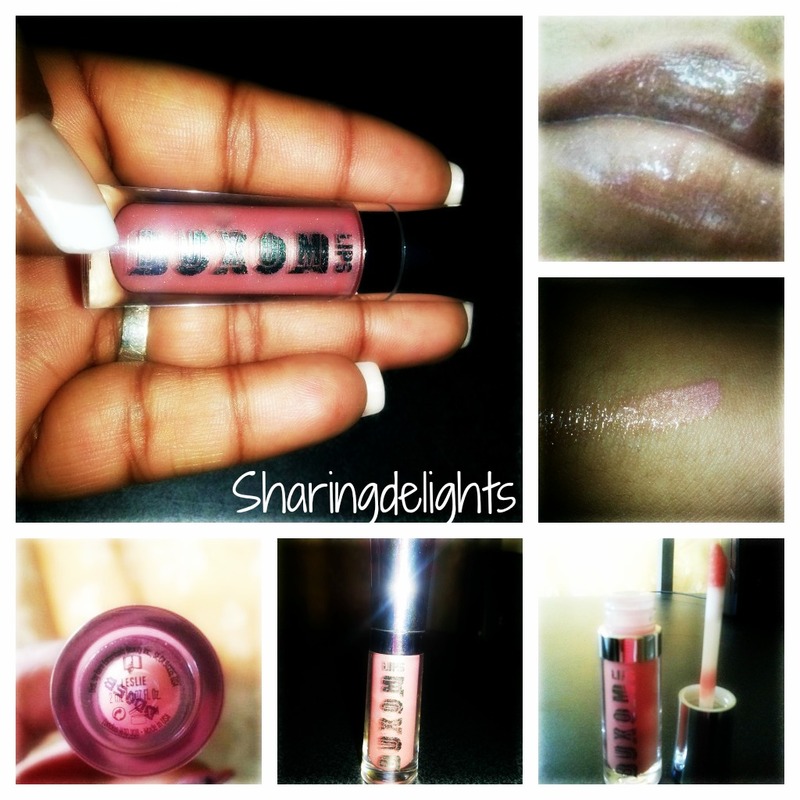 I will be buying my full size Buxom Lip-gloss soon!